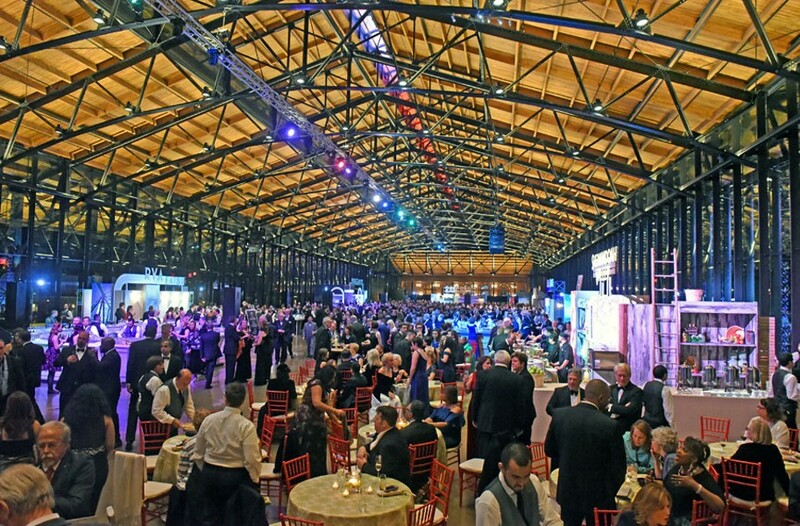 Scott Elmquist The soaring 500-foot Main Street Station train shed welcomed 3,000 guests Jan. 13 for the governor’s inaugural gala. Look at it shining there, encased in glass, a virtual party beacon from Interstate 95. Shockoe Bottom's newly restored train shed is a glorious 63,000-square-foot space that has become a popular destination for large parties, conferences and events, such as the recent Virginia Commonwealth University fashion show or the Craft and Design show presented by the Visual Arts Center of Richmond, which attracted 10,000 visitors in November. Where else can you book a table that seats 1,500? The rehab of this city jewel has been in the works since the early 1990s and cost nearly $100 million. While some have rightfully questioned the annual operating costs of this venture for the city, considering our public schools aren't so great, so far the busy activity there seems to indicate its popularity is growing. Maybe it will pay for itself. Hm. Better keep booking those big parties.